$1560 | $1090 | Call! $2040 | $1410 | Call! $2145 | $1480 | Call! $2925 | $2000 | Call! 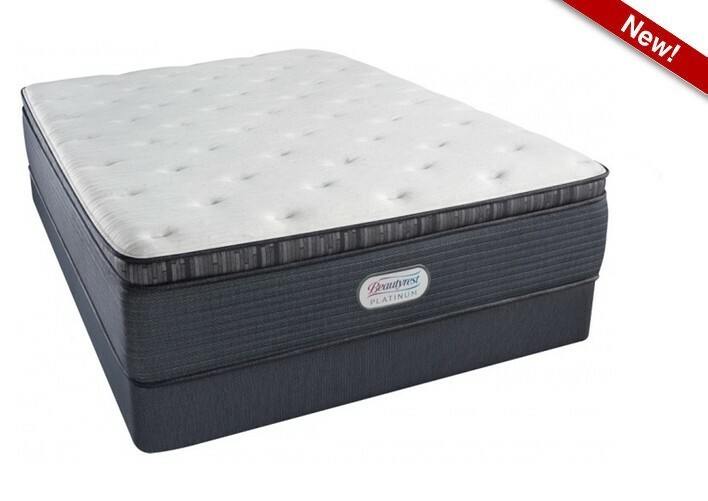 The Simmons Beautyrest Platinum Spring Grove Luxury Firm Pillowtop Mattress has a comfort rating of 30. Support is built from the ground up with 1000 Density Beautyrest Pocketed Coil Technology. Deep contouring is created by combining GelTouch Foam and Beautyrest Gel Memory Foam. While AirFeel Foam provides you with luxurious firm support. ActivePur weaves antimicrobial technology into the cover preventing order-causing bacteria, mold, and mildew. Because the InfiniCool Surface moves heat away from the body 20% better, you fall asleep faster and get a great night of sleep. Categories: 2018 Platinum, Comfort Level 30, Luxury Firm Pillow Top, Mattresses, Simmons. Tag: match-price. 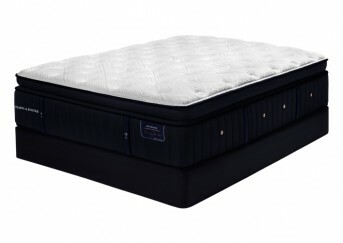 The Simmons Beautyrest Platinum Spring Grove Luxury Firm Pillowtop Mattress has a comfort rating of 30. Support is built from the ground up with 1000 Density Beautyrest Pocketed Coil Technology. Deep contouring is created by combining ½ of an inch of GelTouch Foam, ½ an inch of Beautyrest Gel Memory Foam, and 2 ¾ inches of Comfort Foam. 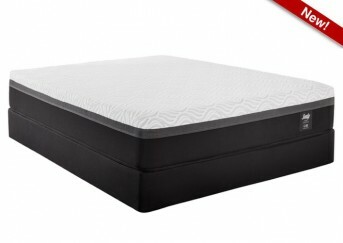 While 1 ¼ inches of AirFeel Foam and ½ an inch of Firm Comfort Foam combine to provide you with luxurious firm support. ActivePur weaves antimicrobial technology into the cover preventing order-causing bacteria, mold, and mildew. Because the InfiniCool Surface moves heat away from the body 20% better, you fall asleep faster and get a great night of sleep. Firm Comfort Foam- This high-quality firm foam is often used in Simmons firmer models and adds additional cushioning firm comfort to the mattress. GelTouch Foam- A soft cushioning gel foam that provides comfortable support and airflow throughout the mattress.